Complementary Therapy for ME / CFS and related conditions. This is an area of healthcare that I feel passionately about. 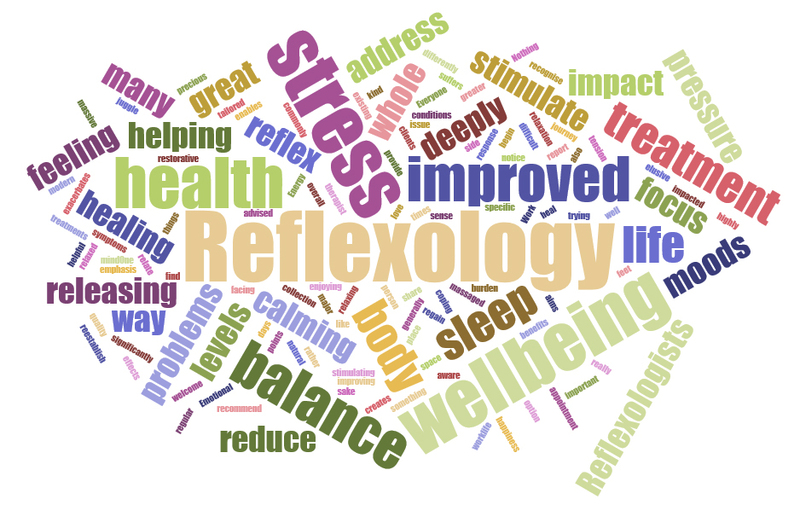 I feel strongly that complementary treatments can be enormously supportive and beneficial to anyone living with a chronic condition, and in particular I am experienced in working with people who live with M.E., Fibromyalgia and C.F.S. Treatments to help you relax and manage the mental/emotional stress of living with a difficult and limiting condition. Treatments to promote health and healing in the areas where you particularly need support. 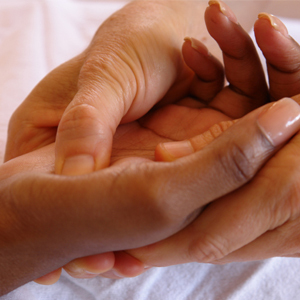 Gentle treatments, suitable for those who sometimes have strong reactions to treatments or medication. Home visits for those who not easily able to travel to appointments. Please look around the website, and get in touch if you’d like to book a treatment or just ask a question. I work with ‘Complementary’ medicine – so it works alongside any other treatment you are having. And I have specialised in gentle but powerful therapies, suitable for use even when you feel at your worst. I would particularly recommend Reflexology and Jin Shin Jyutsu as treatments which you may find supportive. I am a big advocate for self help techniques that you can use at home. I want you to feel empowered to respond to your body when you have pain, or you feel low in energy, or mood. My goal is to help you find a new path through your health challenges. To help you get to know your body, and to find out what makes you feel less pain, more energy and improved wellbeing. This can be a real journey of discovery, allowing you to develop a new sense of who you are and of what your role is in this life. Any questions? Please feel free to drop me an email or give me a call. If you are unable to attend the clinic for health reasons, home visits may be available in the local area. Please do enquire.